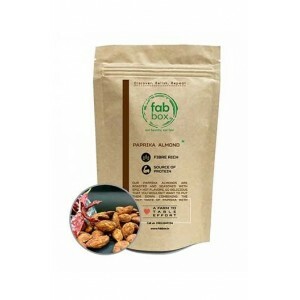 FabBox Paprika Almonds. 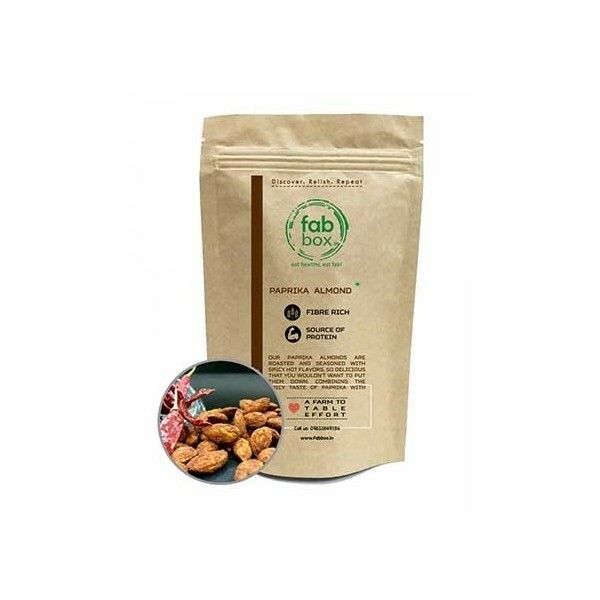 Our Paprika Almonds are roasted and seasoned with spicy hot flavours, so delicious that you wouldn't want to put them down. 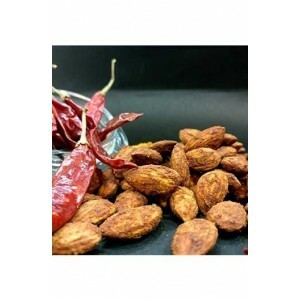 Combining the spicy taste of paprika with the crunchiness of Almonds, these are loaded with a mouth-watering punch for your snacking enjoyment. 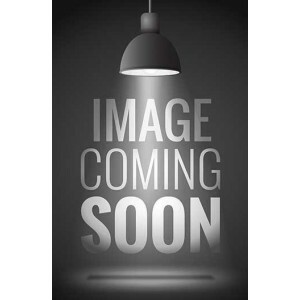 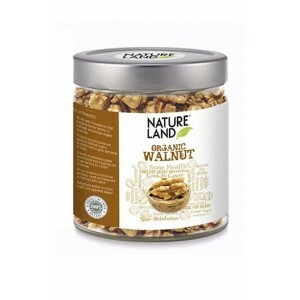 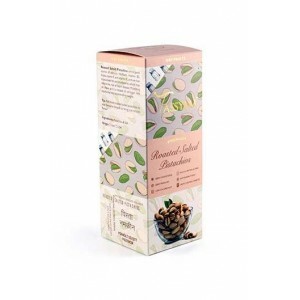 Product Description: Each bite of these superior-quality almonds, seasoned with select spicy essence, is a treat that is truly satiating and healthful. The fact that almonds help a great deal in lowering bad cholesterol, are great for digestive health, fight inflammation, and keep diabetes at bay, is not a secret. 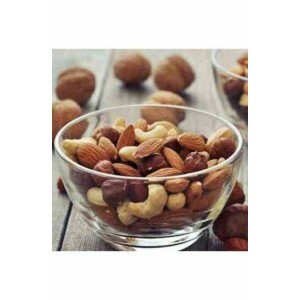 In fact, the world savours these tiny bites of high nutritive value for all these and more. Bite into nutty Paprika Almonds enjoy the blend of paprika spice with almonds. 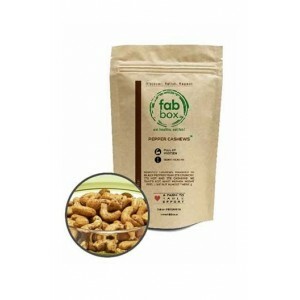 Packed in zip-lock pouch, keeps it fresh healthy gift for your loved one can be enjoyed anytime anywhere, be it at a party, during work or even as a healthy midnight snacks. 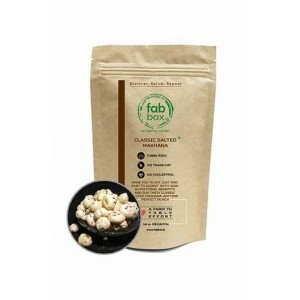 Best part, eating a handful will lesser your hunger pangs. 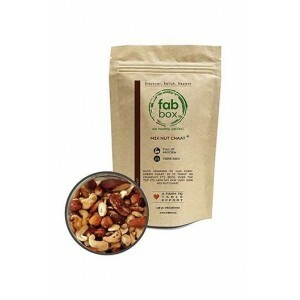 Ingredients: Paprika powder, Roasted almonds, Salt, Smoked chilli. 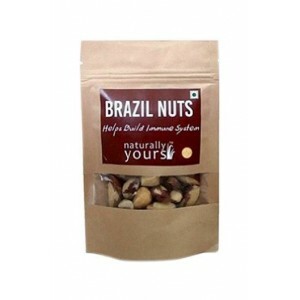 Buy Best Organic Dry Fruits Online India. 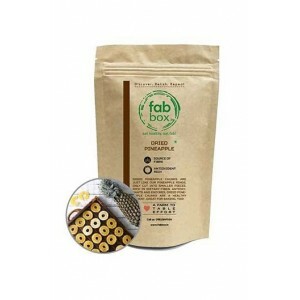 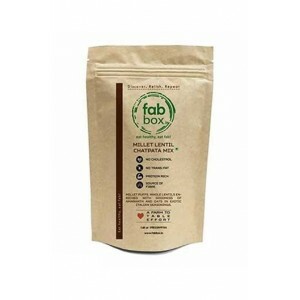 Tasty and great product from Fabbox… Must try you all the snacks.